” Huge Moving Office Resource Library. 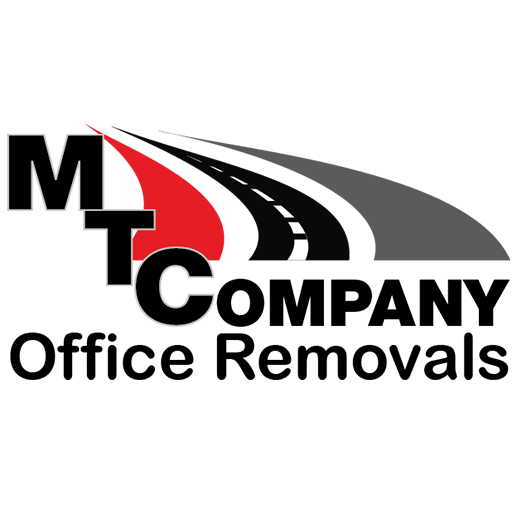 Checklists, Guides & Tools For Your Move! 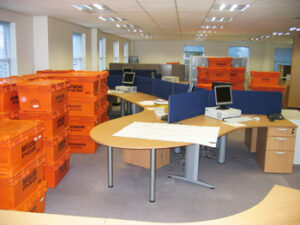 Moving office is often considered as a daunting and complex task irrespective of size of the office. Without any kind of preparations moving office will definitely cause stress for yourself and for your employees as well. There are quite many reasons for shifting office like need for much bigger area, the need of much affordable office, or even due to the unhealthy environment of the office surroundings, lack of parking areas and more. Below are some beneficial Moving office tips and advice that can aid you in office moving task. Plan for your office moving prior to the 9-10 months of your lease term gets expired. So that you will get enough time to get well organized in your new office environment. It’s very much important to update your staff regarding the office relocation, so that they can manage their work. It becomes very much important to handle your commercial moves with the professional moving services. By hiring professional moving services, it will reduce both you and your employees stress as well. Make sure that the professional services that you have hired are more productive in their moving work within a short span of time. A successful moving office tips and advice are usually very helpful. With the support and assistance of the local office movers you need have to get worried about the packing of the office equipments aways good to have in hands a Office Relocation Guide .You just need to concentrate more on the little things of your move while the bigger things will be concentrated by office movers. Planning an Office Move Checklist you can start with your office move by packing items such as important documents and files. It becomes very much important to protect your important files and document so that it won’t get misplaced or lost during the move of the office. So it’s better to carry along with you to your new office rather than mixing it with the otheritems.